From the time she was a young girl, Anna Comstock was fascinated by the natural world. She loved exploring outdoors, examining wildlife and learning nature's secrets. From watching the teamwork of marching ants to following the constellations in the sky, Anna observed it all. And her interest only increased as she grew older and went to college at Cornell University. There she continued her studies, pushing back against those social conventions that implied science was a man's pursuit. 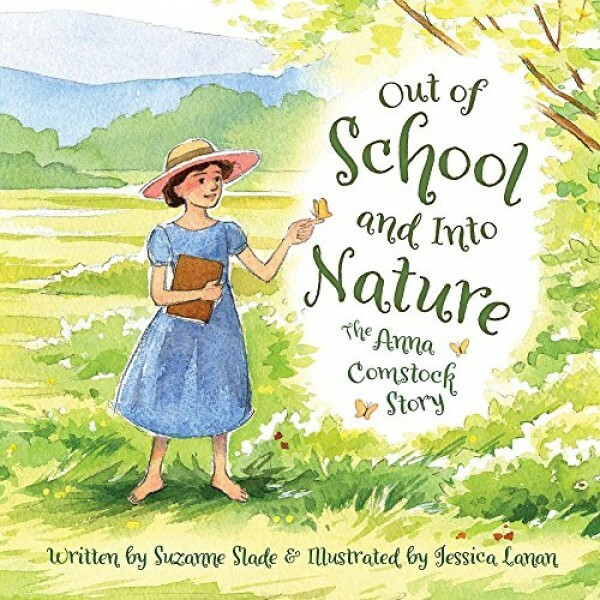 Eventually Anna became known as a nature expert, pioneering a movement to encourage schools to conduct science and nature classes for children outdoors, thereby increasing students' interest in nature. In following her passion, this remarkable woman blazed a trail for female scientists today.